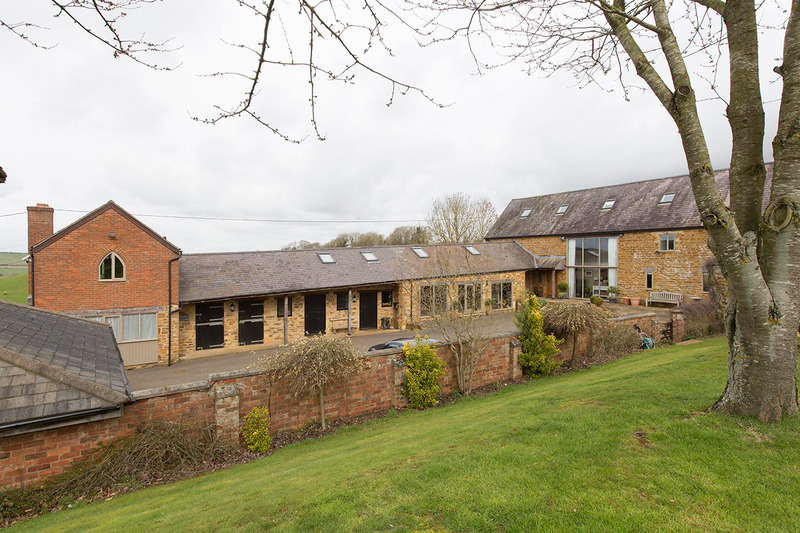 Grooms Cottage is ideally situated in the heart of England in glorious secluded Northamptonshire open countryside. Close to many major road networks, the M1 and M40 are all within a short drive. 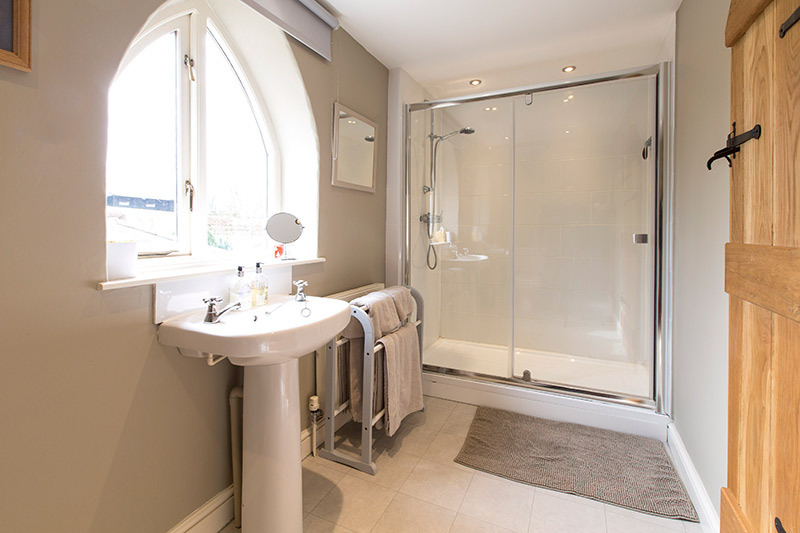 Local attractions including Silverstone Racecourse, Althorp House, Canons Ashby National Trust House and Gardens, Stowe National Trust, Towcester Racecourse, Bletchley Park in Milton Keynes, Bicester Retail Shopping Village, Northampton RFC and the Cotswolds are easily accessible. 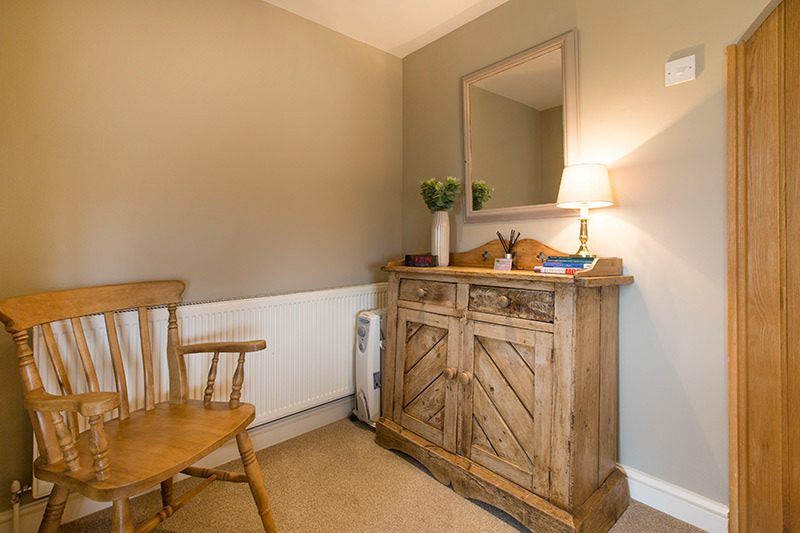 Surrounded by a landscape unchanged for centuries, Grooms Cottage is found just off the A5, a mere 4 miles from the historic market town of Towcester. 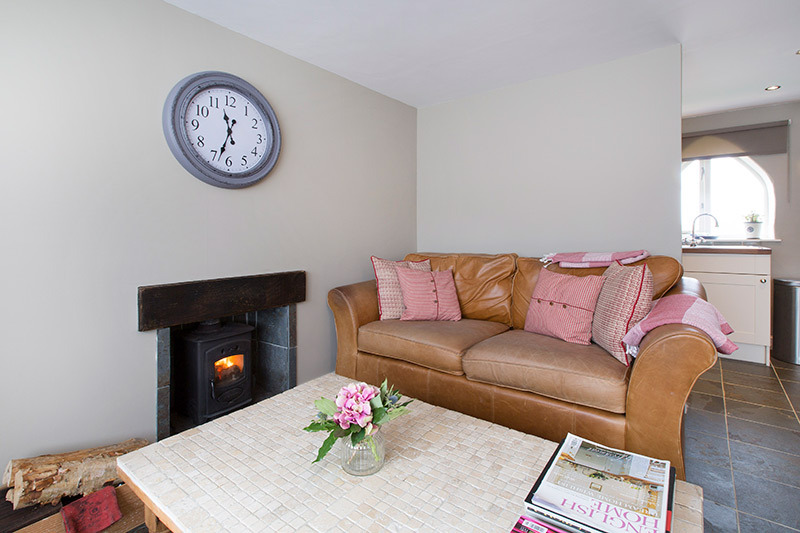 In recently converting ‘Grooms Cottage’ to a high standard at Lodge Barn we have created a stylish and homely self-catering, fully self contained one bedroom cottage where you can come and go as you like. 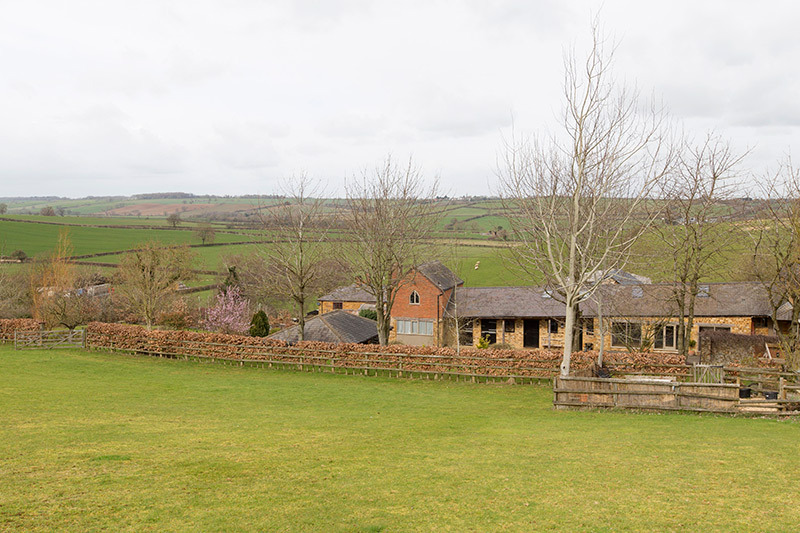 Grooms Cottage offers complete privacy and relaxation together with outstanding views of unspoilt countryside. 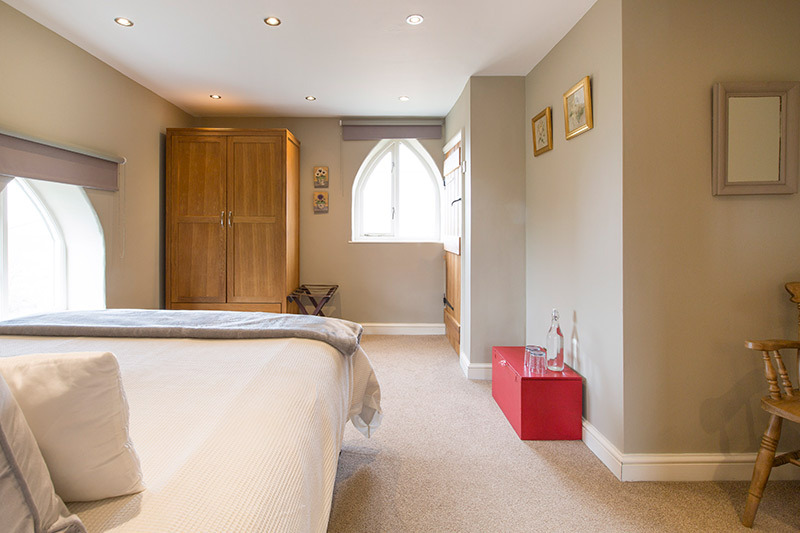 The spacious, en-suite accommodation boasts a good size bedroom including a king-size bed on the first floor with living room and modern kitchen on the ground floor including Sky on 42″ wide screen TV, Wi-Fi as well as a generous hospitality tray and is ideally suited to couples and business travellers alike. 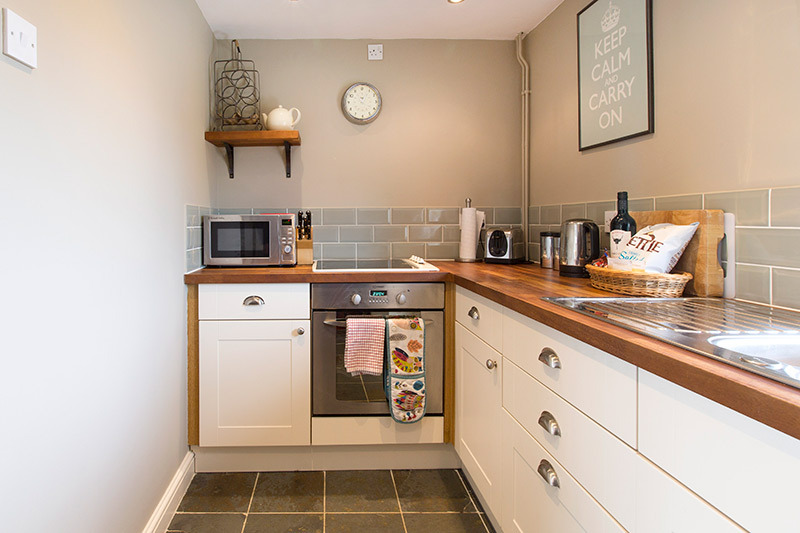 The kitchen is fully equipped should you feel the need to rustle up your own favourite supper or you can head out to one of the many local pubs and restaurants catering for all tastes. 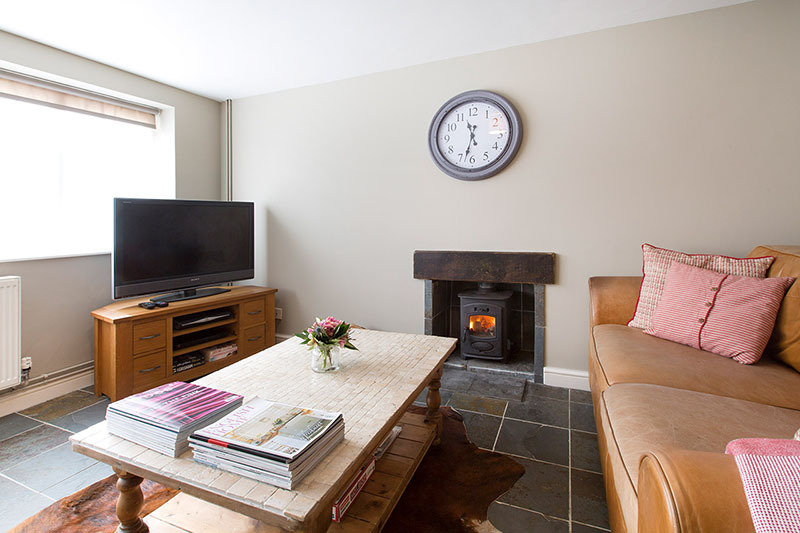 In the colder months, you can be assured of a warm welcome and we will have the wood burner lighting on your arrival to make you feel at home straight away. 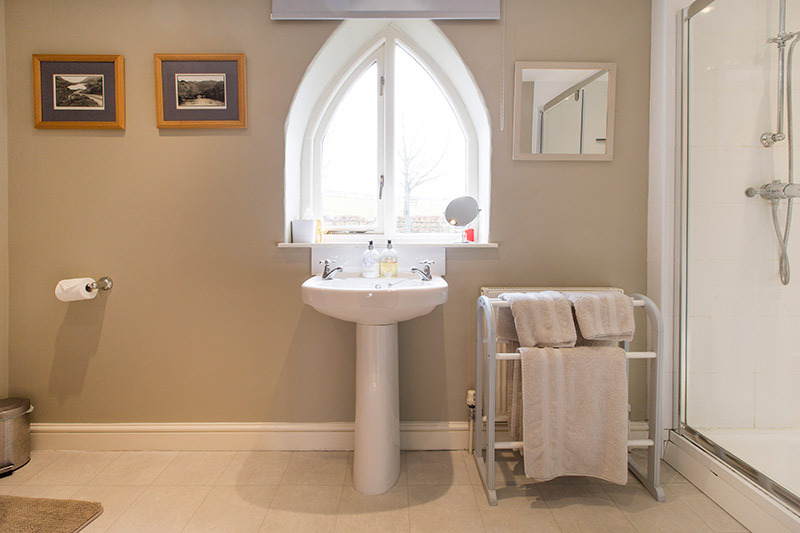 Whether you are holidaying or away on business we are able to offer a stylish and tranquil rural retreat.